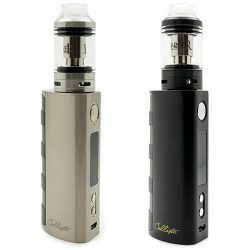 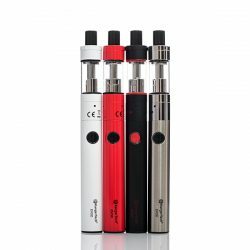 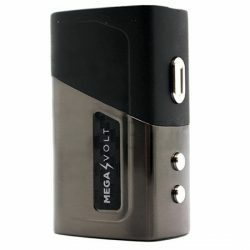 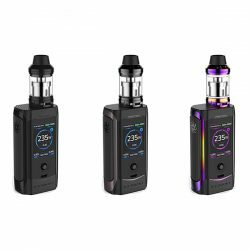 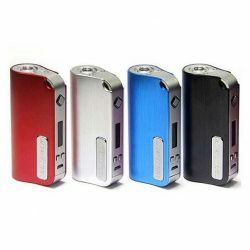 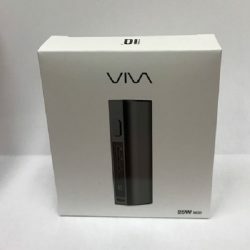 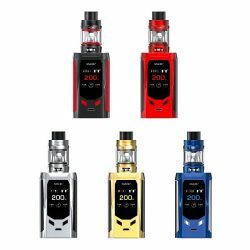 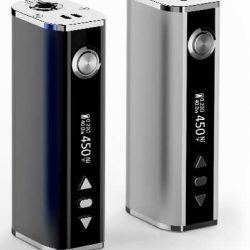 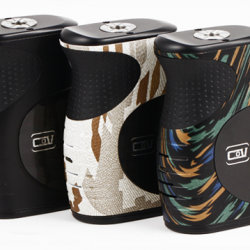 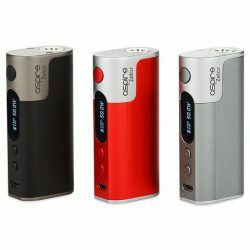 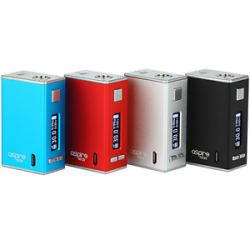 Kangertech Top EVOD Starter Kit, A Great Introductory Kit To Vaping. 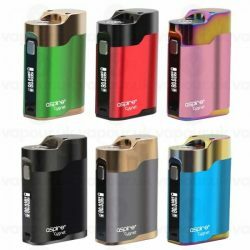 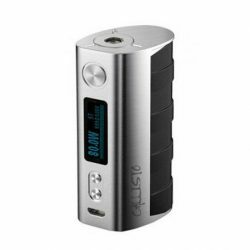 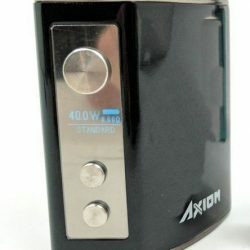 The Aspire NX30 Battery is a small and sleek battery which packs a surprising amount of power. 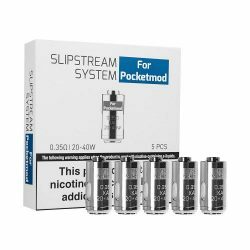 Perfect for either all day usage as well as subohm capable.